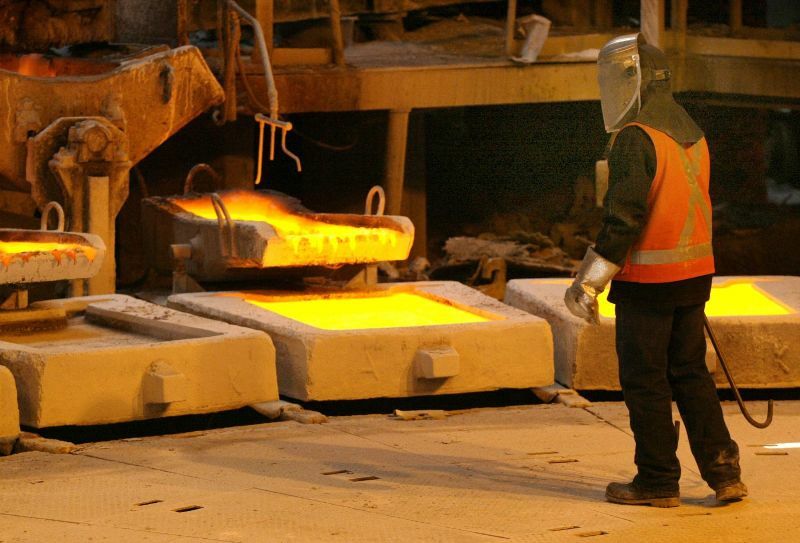 Peru’s government reached a deal with labor unions to reopen the bankrupted Doe Run’s La Cobriza copper mine and La Oroya smelter in Junin state. 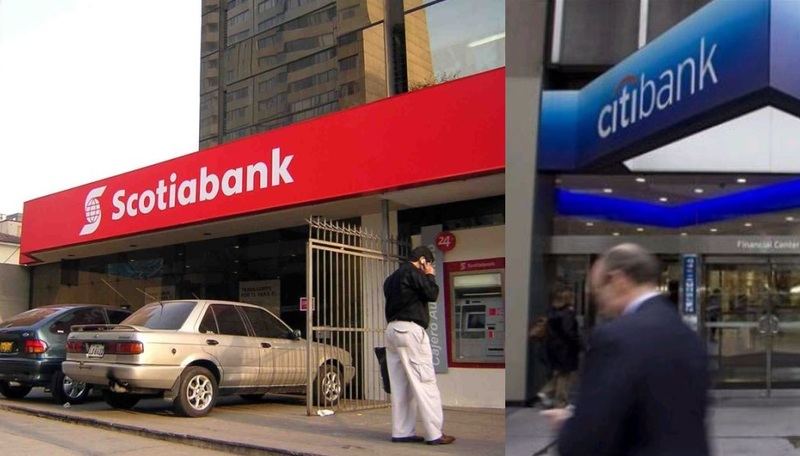 As the largest creditor to the bankrupted Doe Run Peru, Peru’s government negotiated a deal with other creditors including each facility’s mineworkers union to extend the company’s liquidation process in order to reopen both facilities and avoid laying off workers. 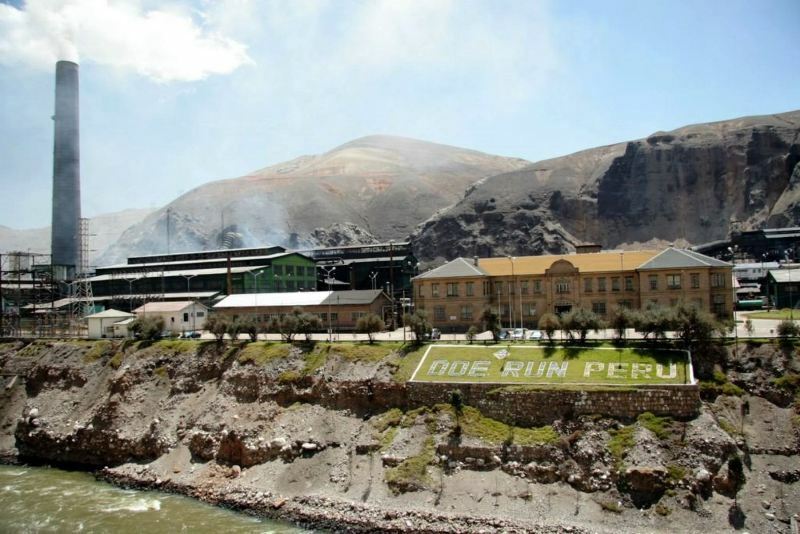 Doe Run Peru’s assets in Junin received no bids in an August auction held by the previous firm managing the company’s bankruptcy. Profit Consultoria cited strict environmental standards and low commodity prices for the lack of interest among eligible copper producers. “This agreement will allow the new liquidator, Dirige, to take the necessary measures to facilitate the entry of an operator for the La Oroya smelter and Cobriza mine in accordance with the law and respecting the rights of workers,” reads a statement from Peru’s mining and energy ministry. 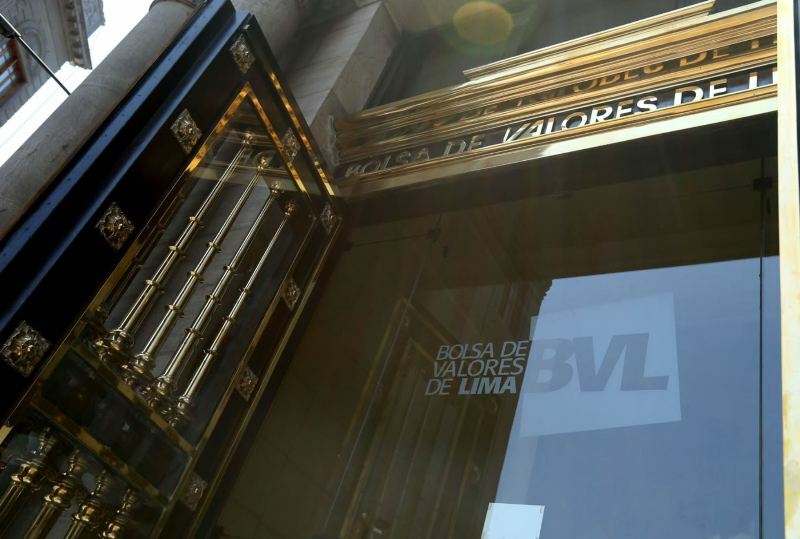 Details of how Dirige will be empowered to cut costs were not made clear aside from moving out of the corporate offices in Lima’s upscale district of San Isidro. Flexibility in worker pay and scheduling seems to have been a sticking point in negotiations. 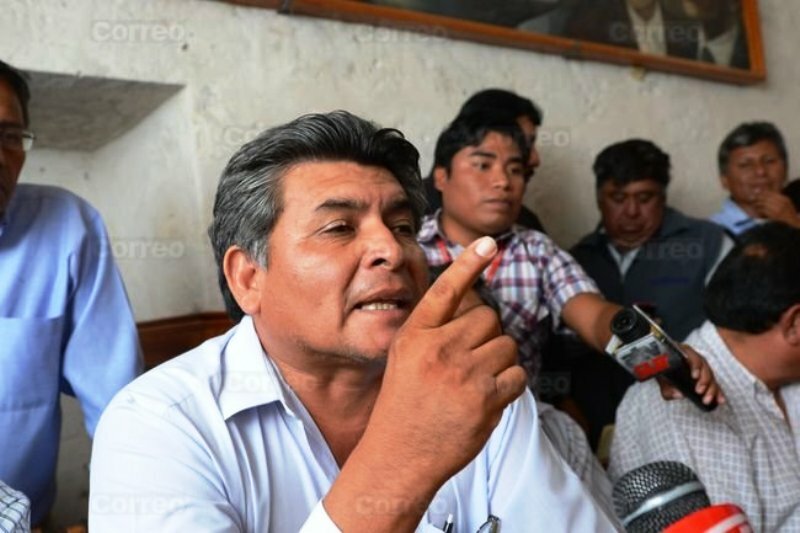 La Oroya union leader Luis Castillo boycotted a key negotiation last night and workers blocked the Carretera Central highway this morning until representatives announced a deal was reached. Doe Run’s creditors authorized Dirige to implement a cost-cutting plan in order to sell off Doe Run’s assets by February 2016. Dirige did not dismiss the possibility of negotiating an extension if a successful auction is not realized by February. 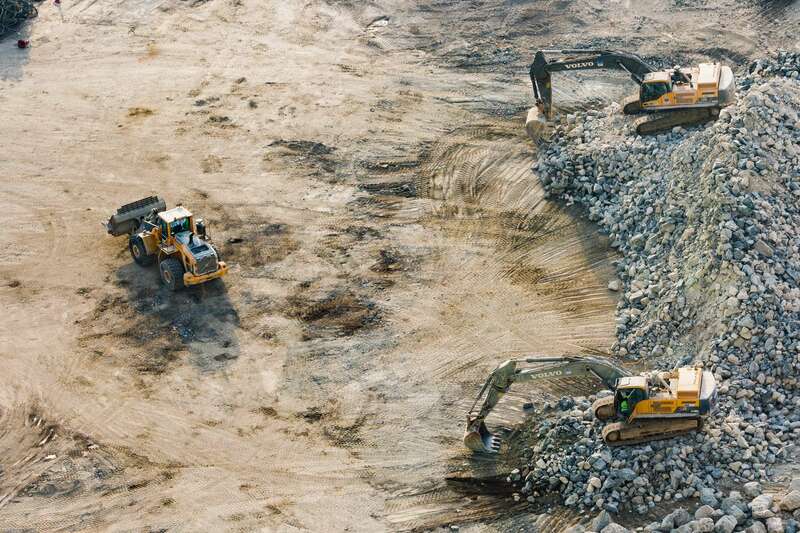 After the Doe Run auction received no bids last August, Profit Consultoria announced the closure of the La Cobriza mine. 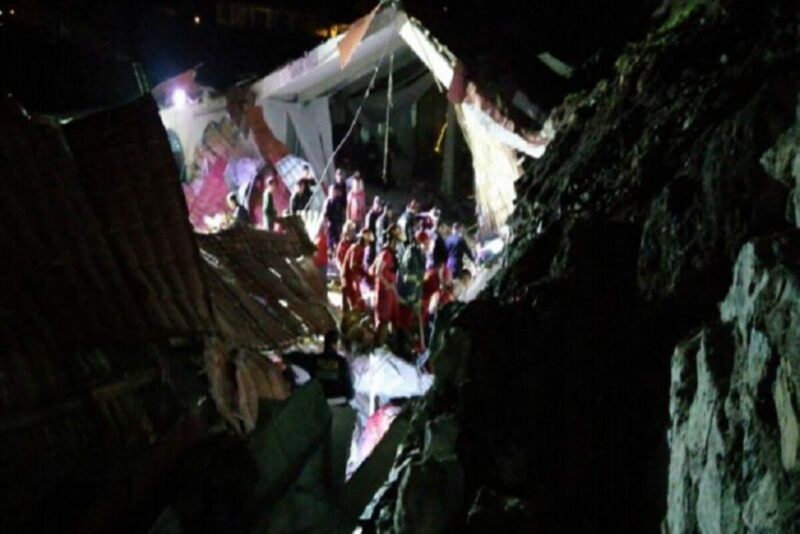 Mineworkers then held protests which left one dead and 60 injured. Workers demanded that Peru’s government relax environmental standards to attract investment. 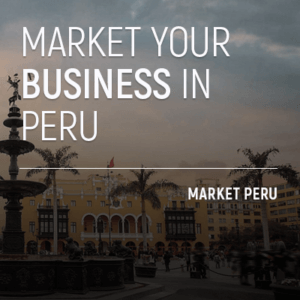 Peru’s government rejected the possibility of changing emissions standards, which it says would expose the government to $500 million in liabilities from a pending lawsuit with Doe Run. La Oroya has been named as one of the most polluted regions in the world. The Cobriza copper mine produced 21,000 tons last year.